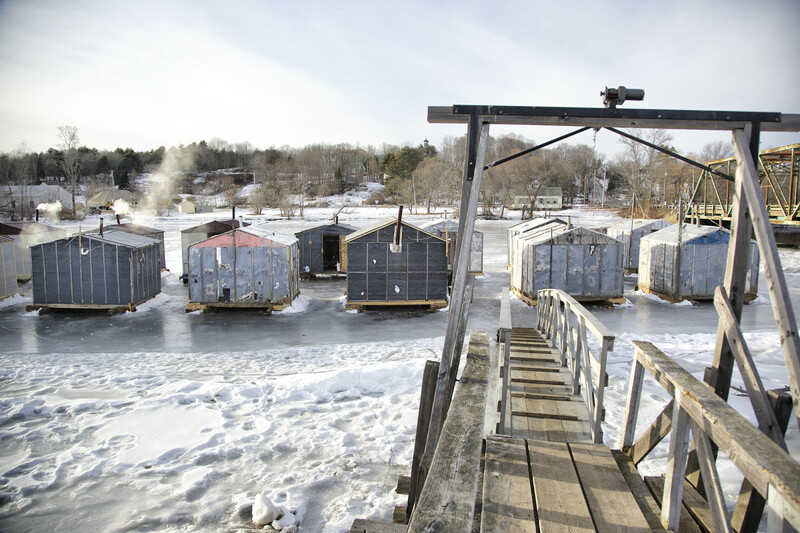 A clear, cold night rises over a smelt camp on the Cathance River in Maine. 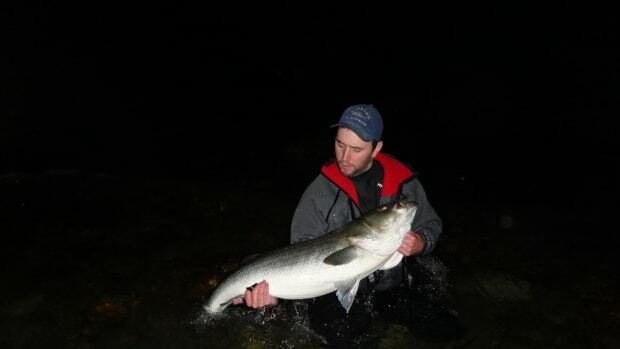 The moon rose, the wind dropped off and the sharp sound of fracturing ice reverberated through the evening as the tide pushed up the brackish Cathance River in Bowdoinham, Maine, smelt capital of the Pine Tree State. Somewhere out there, schools of rainbow smelt were pushing toward their spawning grounds about seven miles upriver. The temperature was in the low teens, but the four of us sat comfortably in our camp, tending our lines, sipping brandy and Scotch, and dining on fresh lobster rolls as the wood stove tossed off plenty of warmth, with 16 solid inches of ice below the wood floor of our shanty. Snug as slightly tipsy bears. 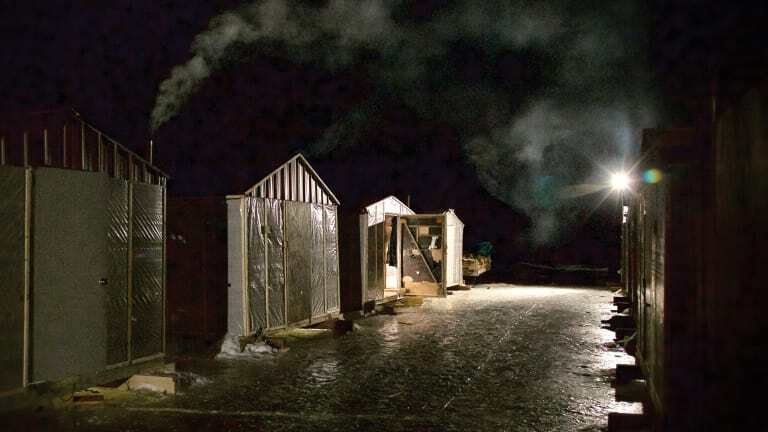 The camps are wood-stove warm on the coldest days. 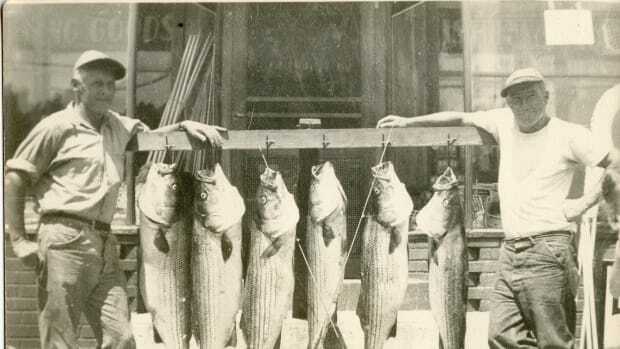 We’d come to Jim’s Camps to catch a mess of these small, silvery, anadromous fish, which have a mild flavor and are delicious when rolled in flour and spices and then fried in a cast-iron skillet on the camp’s flat-top stoves; you can eat them heads and all, if you’re so inclined. But as much as we’d traveled north for the fish, the truth is we’d really driven into the frozen reaches of Maine in late February in search of an authentic smelt camp experience — the camaraderie that comes with hunkering down in a toasty 8-by-10-foot plywood shanty, passing the time and a bottle while waiting for small fish to move the lines. 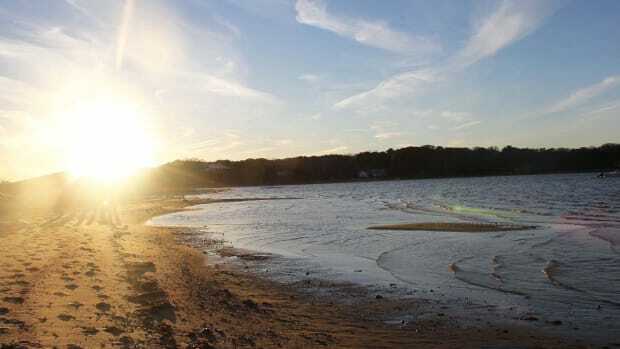 Smelt have mostly disappeared from southern New England coastal waters, where I caught them as a boy; they are canaries in the coal mine for estuarine waters, with their stocks likely in decline across their historical range. 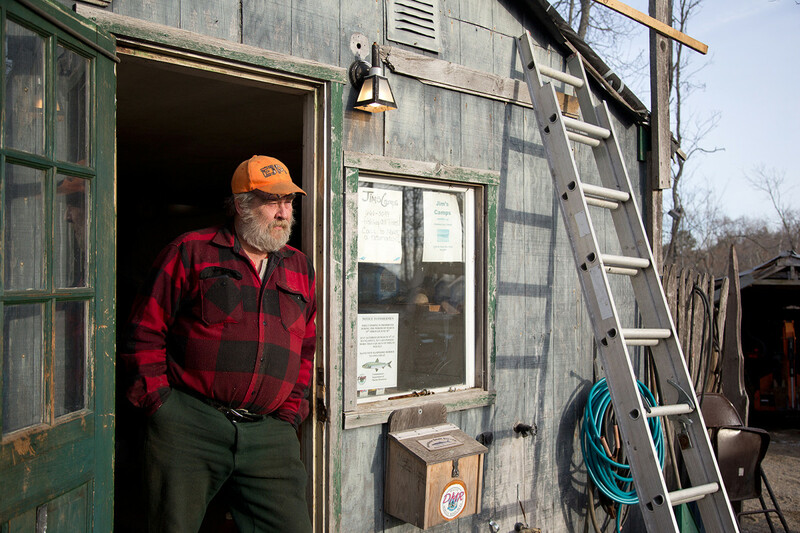 Jim McPherson is a veteran smelt-camp operator who runs fish shanties in Bowdoinham, Maine. Photographer Michael Cevoli and I were in fine company on this trip. Old-school New England woodsman Stu Bristol, a master Maine guide and former Vermont game warden, was our host. Dressed in wool pants, a wool shirt and a rabbit fur bomber hat, Bristol dragged a small sled loaded with food, grog, a butane stove for cooking, extra lightbulbs, nails and more down the gangway to the ice. We also broke bread with Barry Gibson, 67, a Boothbay Harbor, Maine, charter captain for 49 years who has caught just about everything under the surface. I’ve known Gibson, a former editor who writes occasionally for this magazine, for many years. 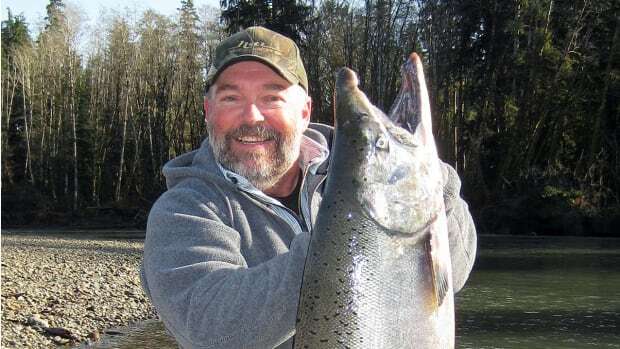 Master Maine guide Stu Bristol is well-versed in the state’s various outdoor pursuits, from fly-fishing and hunting to smelting and gourmet camp cooking. Food is a big part of the scene, and we ate well during our evening tide. A crack campfire cook and storyteller, Bristol fulfilled his promise of showing us a good cross-section of Maine tailgate food. We began with red hot dogs, followed by lobster rolls and, finally, venison tenderloin sautéed in a cast-iron skillet with red and green peppers, olive oil, garlic salt, mushrooms and sweet onions. Imbibing is as much a part of the tableau as all the rest. “I’ve done a lot of smelt trips, and they all involve Allen’s Coffee Flavored Brandy,” Gibson says. We sipped the liqueur du jour and drank some local brew, and I broke out a flask of single malt. Bristol finished things off by offering everyone a whoopie pie. 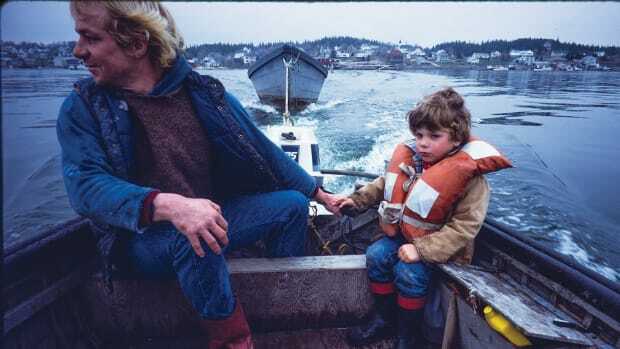 “It’s all part of the Maine smelt experience,” says Bristol, a freelance writer from Lyman, Maine, and a director emeritus of the New England Outdoor Writers Association. 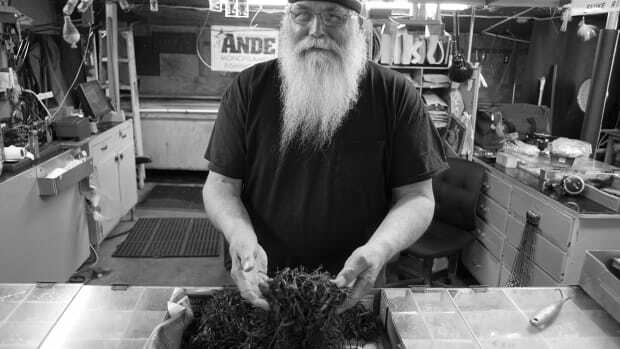 The camp is owned by the affable Jim McPherson, 64, who started working smelt camps when he was 15 and has been running his own business with his daughter Katie for 30 years. He says he’s seen a change from the hard-partying crews of yesterday to a more family-oriented clientele. A decade or more back, it was not unusual for sporting clubs in southern New England to charter a bus and roll up to the camp with 30 or 40 men well on their way to getting soused. 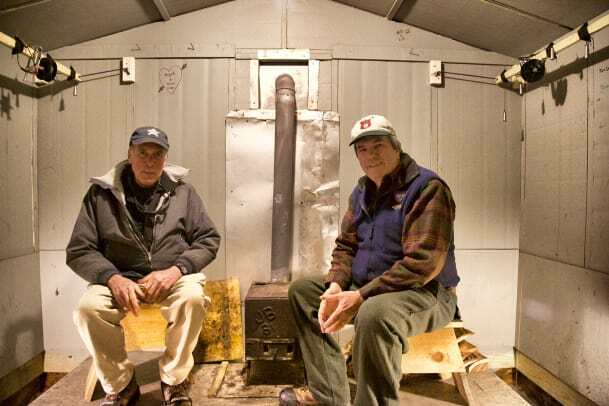 Charter skipper Barry Gibson (left) and Stu Bristol enjoy the traditions of a good smelt camp, which include red hot dogs, fried smelt and lobster rolls. McPherson grew nostalgic. “Some of these old camps could tell a story,” he says wistfully. He says he had his first romantic tryst in a smelt camp. 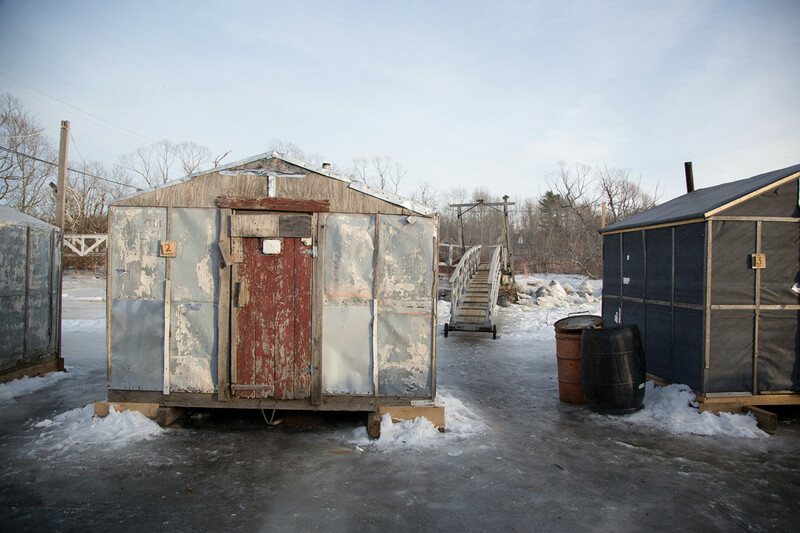 “It was a little chilly on the floor, but I didn’t care,” says McPherson, who rents slips, sets moorings and does custom dock work in the warm months. Other than our salty language, which would have given our evening a PG-13 rating, we were model citizens. You fish through two long “race holes,” or trenches, (8 feet long by 14 inches wide) in the ice that run from the front to the back of the shanty. 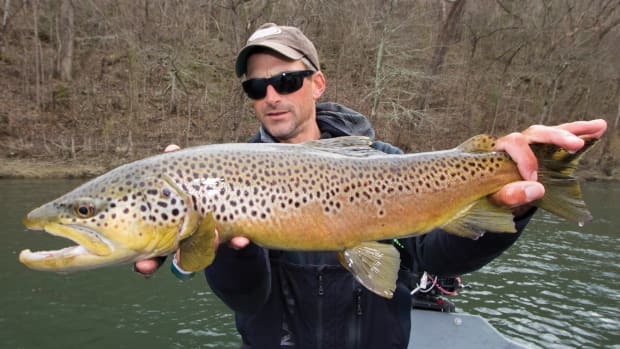 You can bring your own tackle, jigs and bait (sea worms), or you can fish the house lines: a wooden jig pole, positioned about 5 feet over the race hole, that runs the length of each trench. Ten lines with a weight and a small hook attached to each are lowered from the pole. In a party of four, each angler would have five lines to fish. 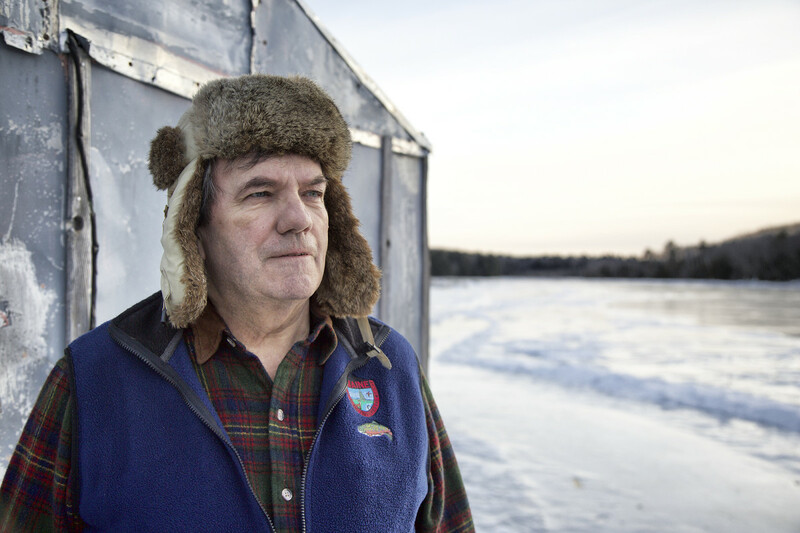 If the ice is thick enough, smelt fishing in Maine usually starts just after Christmas and runs through February. 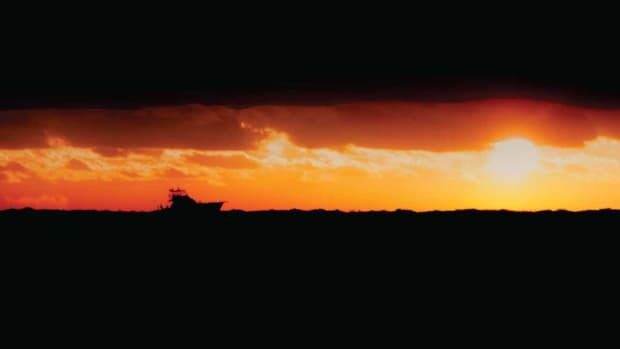 The busy nights at Jim’s Camps are Friday and Saturday, when a shanty rents for $60 for a six-hour tide and four people. Otherwise, the rate is $15 a person and $5 for bait. Although we wound up with nary a smelt in our bucket, the night and the company were pleasant, the camp was warm, and we left the frozen Cathance River with full stomachs. It was quiet outside. The ice creaked under the rising tide. Somewhere, a dog barked. Smoke puffed out of the stovepipes from a few camps. A light reflected off the ice between the rows of shanties.